Regardless of the fact that the transition to Windows 10 from previous iterations is rather seamless, certain issues can force you to reconsider the upgrade. Especially if the error at hand is a critical system error that results in BSOD (Blue Screen of Death). In this case, we’ll try to focus on the ”watchdog.sys” error in Windows 10 that seems to bother a lot of folks recently. Firstly, watchdog.sys is there to monitor the time that threads spend executing in the display driver. So, basically, due to one or multiple reasons, the file gets missing or corrupted and your PC will crash for sure. Since it’s related to GPU/Display drivers, predominantly Nvidia graphics, our main concern goes to false generic drivers provided by Windows update. So, if you’re plagued by a lot of crashes lately, make sure to check the solutions below. Remember the days when you needed to meddle with GPU drivers after the system reinstallation? Well, those days are long gone after Windows 10 was introduced. And, even though the concept of auto-installing drivers is legitimately an upgrade, users with old PC configurations occasionally run into a bunch of problems. The ”watchdog.sys” error occurs mostly due to the incompatibility of self-installed Nvidia drivers with certain motherboard drivers. Basically, they just pop out the latest available driver version and don’t question the possibility that it won’t cut it for the older motherboard/GPU combo. That will, consequently, result in slowdowns or, in the worst case scenario like this is, it’ll cause system crashes and Blue Screen of Death. So, the first thing we’ll need to do before we move is to check those drivers. But, this time, we’ll do it by hand and that includes stopping the automatic driver updates. 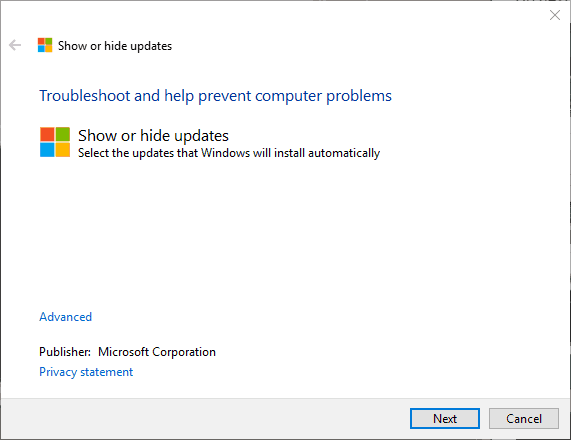 Download Show or Hide Updates Troubleshooter for Windows 10, here. 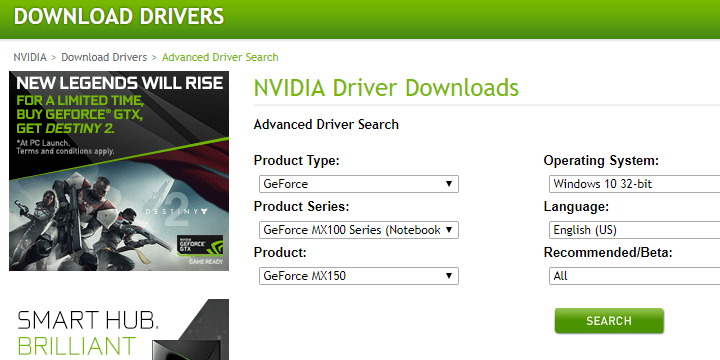 Navigate to the official support site and download Nvidia drivers. In case you have an older GPU, you’ll be needing the legacy drivers. Have in mind that the latest drivers won’t cut it most of the time and will create issues with the outdated motherboard. Right-click on the Nvidia GPU device and uninstall it. Install the previously downloaded drivers, disable internet connection, and restart your PC. 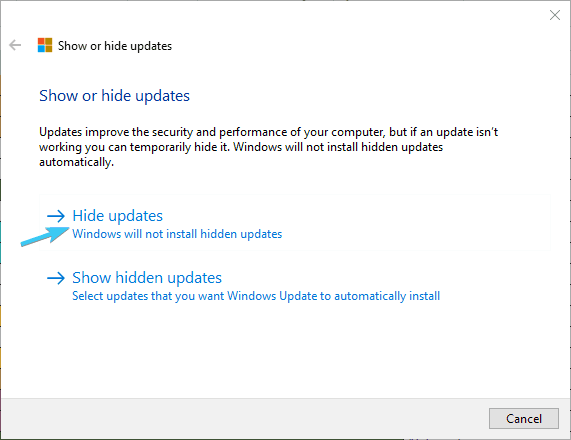 Now, run the Show or Hide Updates tool and hide all GPU-related updates. That should do it. In case you’re still experiencing sudden crashes, repeat the process but this time download an older drivers version. If even that can’t relieve you of the issue at hand, continue with the presented steps. In the midst of possible troubleshooting steps in regards to software, we strongly encourage you to check the hardware, too. Even though the system errors are rarely provoked by constant overheating, high working temperatures are something you can’t neglect. The easiest way to determine whether your GPU is suffering from hellish temperatures is to install third-party software, like SpeedFan. Besides the monitoring, this nifty and free application can be used to regulate the speed of cooling fans. Download and install SpeedFan, check the temperature, and optimize the cooling intensity in order to reduce the heating. In addition, if you’re up to the task, you can unplug the graphics card from the motherboard and power supply and clean it thoroughly. Another possible reason for the ”watchdog.sys” error lies in BIOS settings. Namely, this seems to be the rare but nonetheless occurring issue for users with an older motherboard that upgraded to Windows 10. Basically, certain BIOS/UEFI settings might work like a charm on Windows 7, but, on the other hand, can wreak havoc on Windows 10. Especially in regards to an already-mentioned collision between old motherboard sound drivers and GPU drivers. Select Update & security section. Open the Recovery section from the left pane. 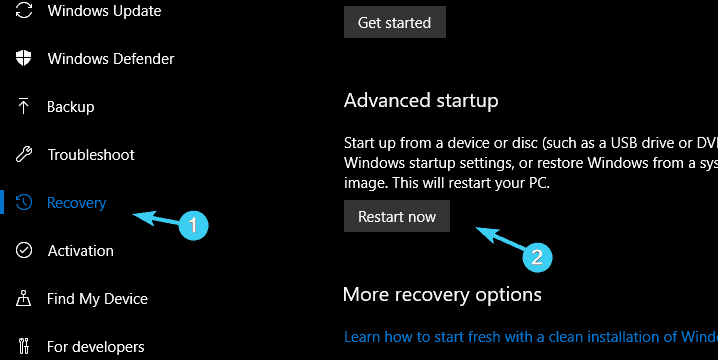 Under the Advanced startup, click on the ”Restart Now” button. Choose UEFI Firmware Settings and then Restart. 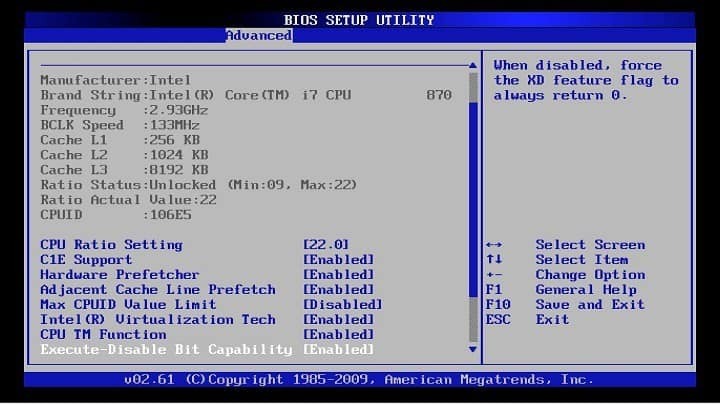 Your PC should boot into BIOS Settings now. Reset the configuration and save changes. If you’re unable to reset BIOS settings for some unknown reason, you can also just change something and change it back. Even the slightest change will force the firmware to rebuild from a scratch. Finally, as we already stated above, this problem predominately occurs with Nvidia graphics due to the incompatibility of Nvidia sound drivers and motherboard generic sound drivers. In order to address this, you’ll need to get rid of the Nvidia High Definition sound driver and use exclusively the generic sound drivers. That’s easier said than done for the sole reason Windows 10 will still install missing drivers, nonetheless. So, that’s a reason more to use the Show or Hide Updates Tool and prevent further updates. Select Startup Settings and then Restart. Press F4 to boot in safe mode. 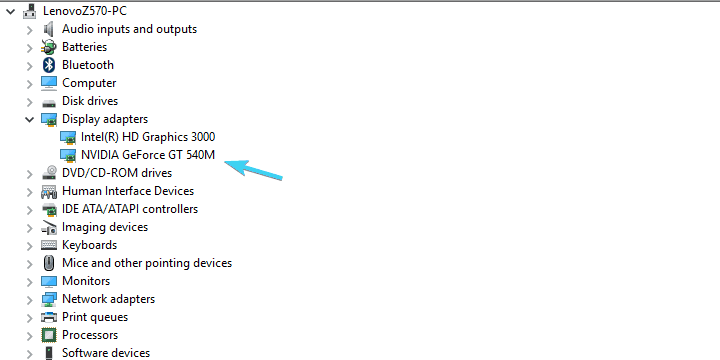 Right-click on Start and open Device Manager. Navigate to Sound, video, and game controllers. 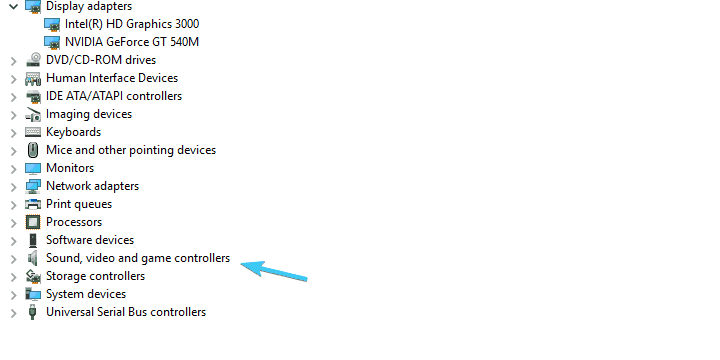 Right-click on the Nvidia High Definition Audio Controler and uninstall it. Restart your PC but don’t let it perform the updating process. Run the Show or Hide Updates Troubleshooter for Windows 10, which can be obtained here. Block all updates related to Audio Drivers and you should be in the clear. With that, we can conclude this article. This is a rare but quite resilient error which is occasionally hard to resolve. 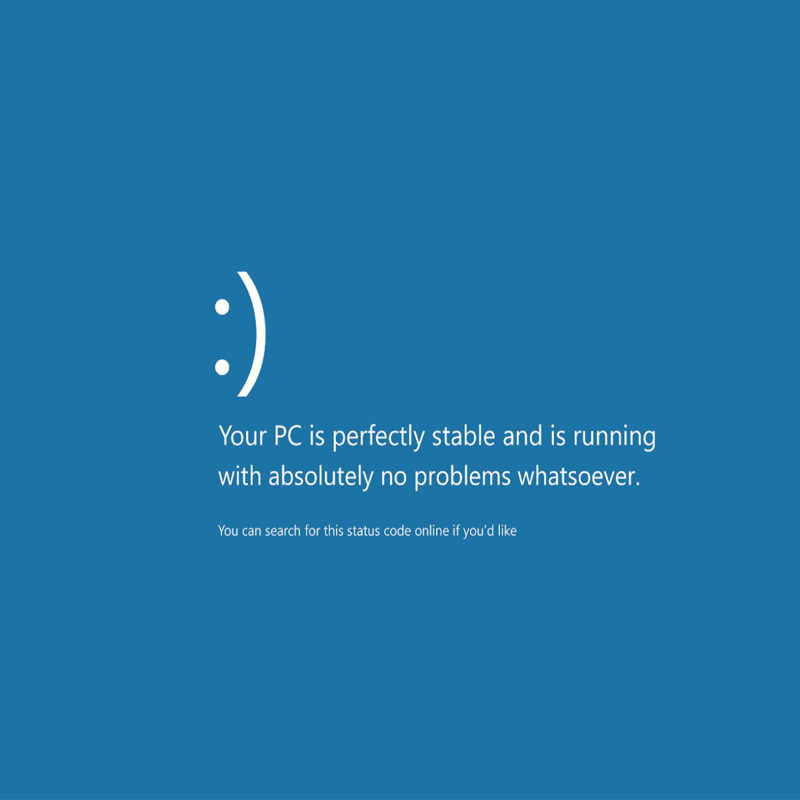 Hopefully, with the provided solutions, you should be able to restore the full functionality to Windows 10. In case you have any further questions or possibly an alternative solution, feel free to tell us in the comments below. We look forward to hearing from you.